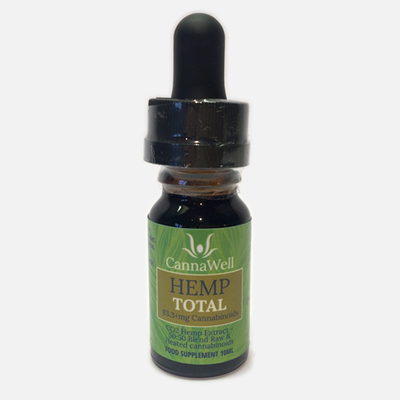 The Hemp TOTAL is probably the most comprehensive hemp CBD oil available worldwide. 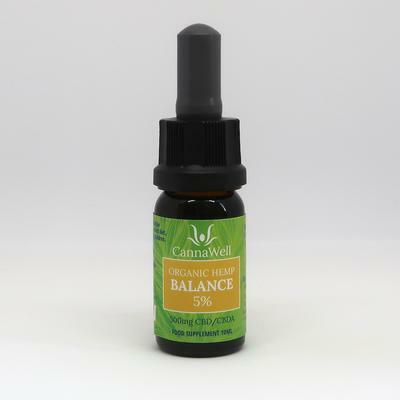 It contains both raw (CBDA) and heated (CBD) cannabinoids and is enriched with steam distilled hemp terpenes. There are over 26 terpenes present in the oil, the most abundant terpene is Myrcene. It is worth noting that not all CBD oils are the same. When investigating/using Hemp PURE, BLEND or TOTAL, keep in mind that CBD is not the only constituent as it’s a full-spectrum hemp/cannabis oil. It certainly has CBD, as most industrial hemp is naturally abundant in this, but it also contains other naturally occurring cannabinoids from industrial hemp including CBG, CBC, CBD, CBG-A, CBC-A, and dozens of others, as well as other nutritional constituents such as terpenes, flavonoids, vitamins, fatty acids, trace minerals, and proteins. 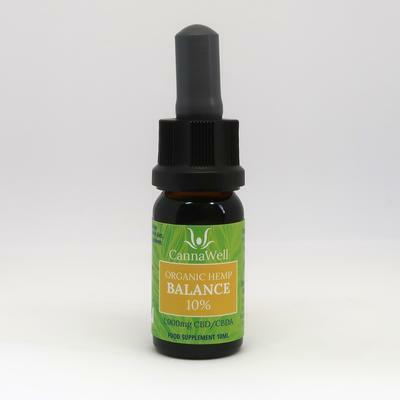 CBD oil may contain only isolated/synthetic CBD in a base oil, but our supplements contains over 80 naturally occurring cannabinoids and hundreds of other constituents, which not all CBD oil has.